I usually don't mix business and pleasure, but I've been working on a huge project at work and it's finally ready to launch. 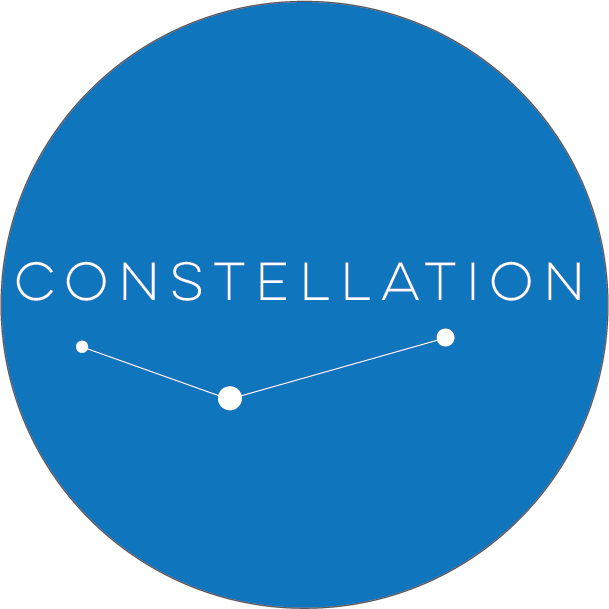 Constellation HR is a cloud based Performance Management system. It's new, awesome and I co build it from the group up.